Jack Frost has made Berlin his home for the winter it seems. The friend of hats, scarves and gloves, but the foe of lips. Yes, Jack Frost has well and truly messed up my lips and I don’t believe he has even given a quarter of what he has to offer yet. I tend to suffer with relatively dry skin anyway, but seem to be able to control it at least on my face throughout the year. My lips are another story. While there are some products which offer some relief and work to prevent an absolute catastrophe, they cannot be completely ‘heeled’ until summer is on its rounds again. I am sure that I am not the only person who suffers with this problem so I thought I would offer my two cents worth regarding which lip products are worth the investment this winter ( I say investment but neither of the products mentioned are expensive). 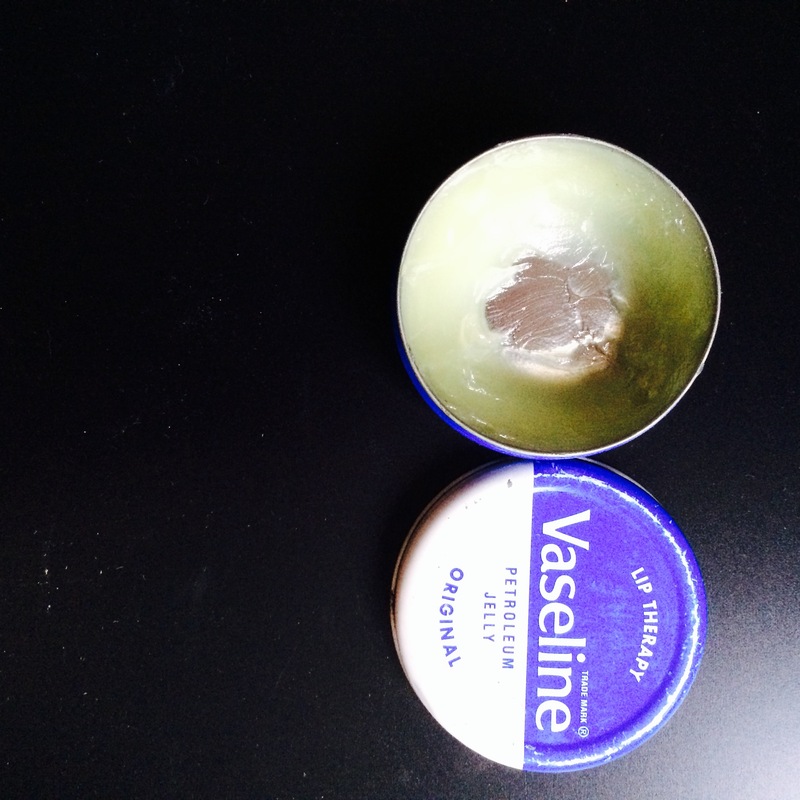 My ultimate best friend when it come to relieving chapped lips is Vaseline. In my opinion, you cannot go wrong with it. It is less than €3 a tin and lasts for absolutely ages unless you lose it before you finish which 99% of people most likely do. Vaseline offers me instant relief which is amazing. It also is a good source of protection. I notice a big difference when I go out in the cold with or without Vaseline on. It also provides a wonderful gloss to your lips and its transparency means that it can be worn over lipstick if so desired. I believe this product is not very widespread in Berlin, but you can find it in Primark. You will have to excuse the gaping hole. This is a very well-loved product. 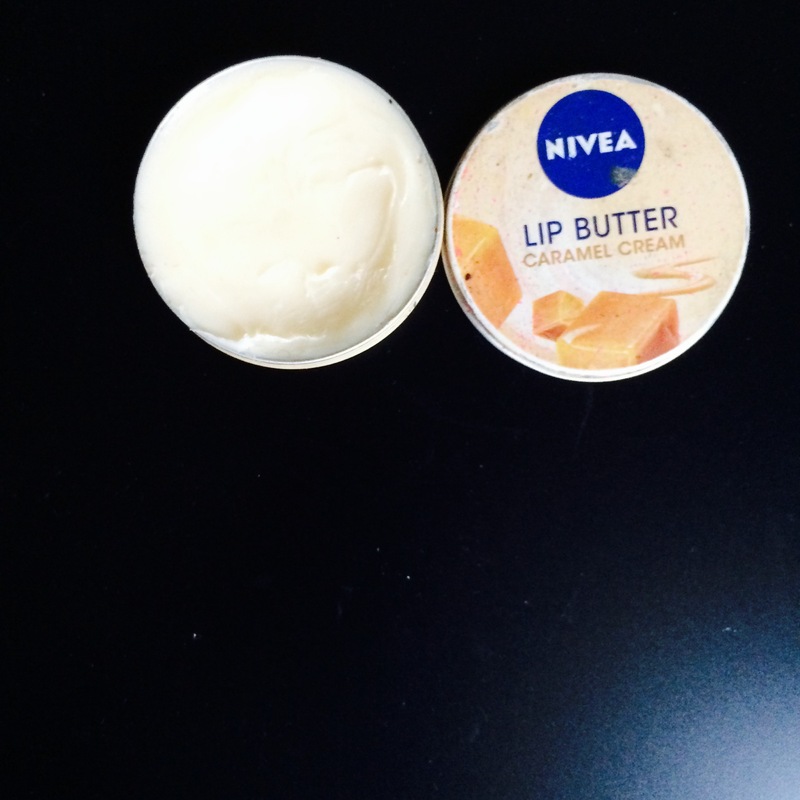 Nivea Lip Butter is also a great product to have during the winter. It is approximately the same size and price as the Vaseline so picking up one or two definitely won’t break the bank. The butter comes in a number of scents but I opted for the X one. For me, the Lip Butter is not as good as Vaseline. It is not far off in terms of protection, but I don’t think that it offers the same amount of moisture. Instead of sinking right down into your lips, it sits on top meaning that it leaves a rather heavy and sticky feeling. I can only speak on behalf of the Lip Butter I have purchased, but you really need to be careful when putting it on because it is not transparent leaves a beige colored coating on your lips. Both of these products will be coming on various outings with me to help in the war against Jack Frost. What lip products do you recommend for the winter?